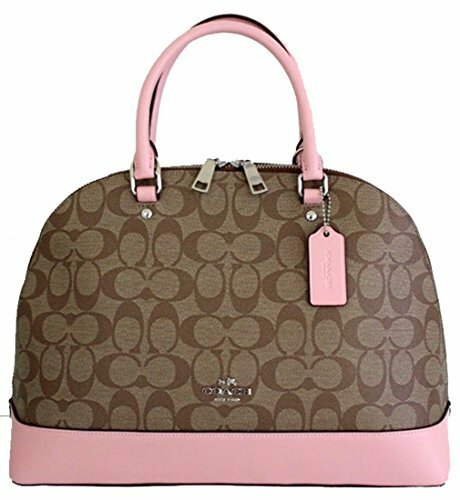 Coach Signature Sierra Satchel (SV/Kahki Blush) | Accessorising - Brand Name / Designer Handbags For Carry & Wear... Share If You Care! This adorable Signature Sierra Satchel Handbag from Coach is roomy and spacious. You’ll have room for all your essentials and then some while making a real statement. 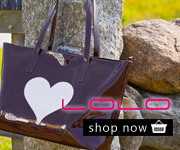 This is a Coach must have or a great gift idea! Imported. Style F27584.